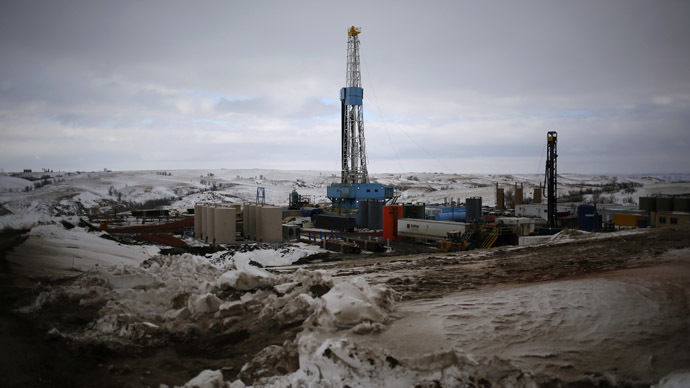 An environmental committee at Massachusetts Statehouse has approved a bill, imposing a 10-year ban on fracking for natural gas. The move comes as a wave of earthquakes in Texas has raised new concerns over the controversial drilling technique. The Massachusetts fracking moratorium bill is designed to protect the state’s drinking water from possible contamination and thus "ensure that the health and prosperity of our communities is maintained," according to one of the legislation's sponsors, Northampton Democratic state Rep. Peter Kocot, cited by AP. To become law, the temporary ban on fracking has yet to be approved by the lawmakers and signed by the Democratic Governor, Deval Patrick. The Massachusetts legislative move was taken on Friday, the day after Texas was stuck by a 3.6 magnitude earthquake, one in a row of similar episodes during the last three weeks. 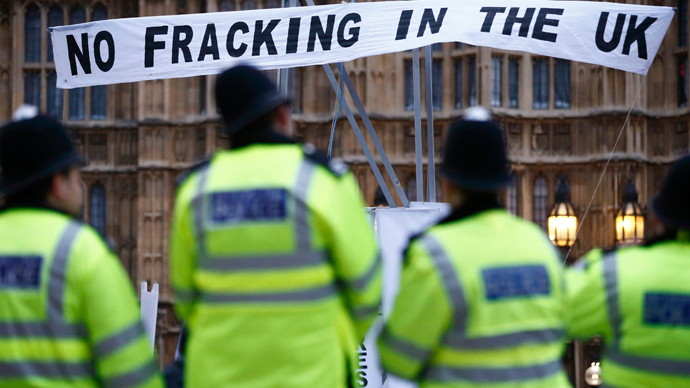 The finger of blame is being pointed at fracking. The series of small earthquakes caused no casualties, but left local Texas residents fearing worse could be in store. 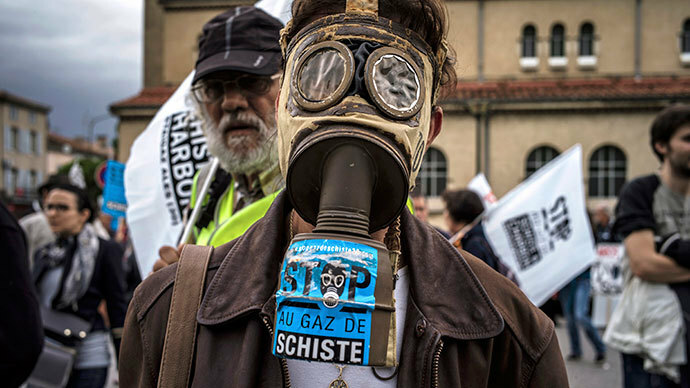 Fracking is a drilling technique that involves injecting chemical-laden water deep into the ground, exploding it and then pumping it back, together with the gas released as a result of the blast. The water is then separated from the gas and is disposed of by being injected back into the ground. The smell of chemicals preceded the series of Texas tremors, according to Rebecca Williams, a resident in the town of Azle, which was affected by the most powerful earthquake so far in the series. Williams is sure the cracks in the walls of her house are a direct result of the fracking practices. Meanwhile, in the neighboring Denton County, an anti-fracking activist, Tara Linn Hunter, links her own aggravated health problem to the drilling. Hunter says 40 percent of energy in Denton comes from wind and most locals would like the practice to expand, but that’s unlikely to happen soon, as some of the “city council members have ties to the oil and gas industry”, according to the activist. This attitude is shared by Calvin Tillman, the former mayor of Dish, Texas, now an environmental activist, who believes that the oil and gas lobby in Texas is more powerful than in any other state. 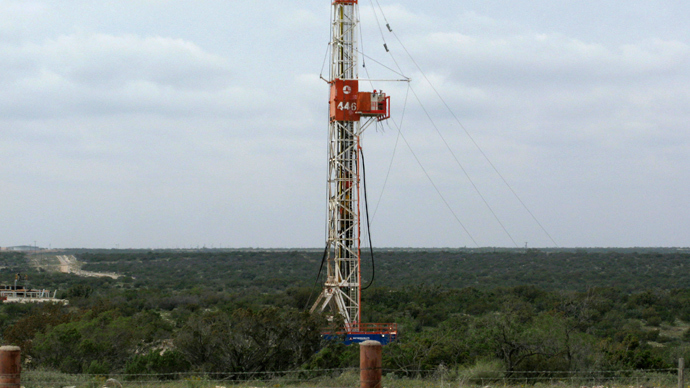 Texas had listed nearly 6,000 oil and gas fracking wells on FracFocus, an industry fracking disclosure site as of March 2012, according to SourceWatch.org. Supporters of fracking insist that the practice is safe, helps to keep energy prices lower and secures the US’s energy independence.